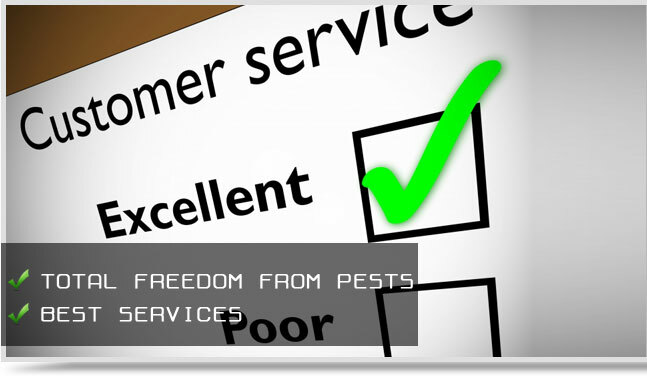 Established in the year 2005, we, UAE Based Pest Control Company, are engaged in providing municipality approval effective services for pest control. 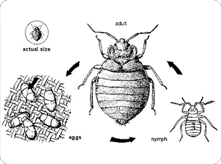 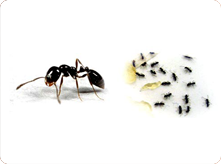 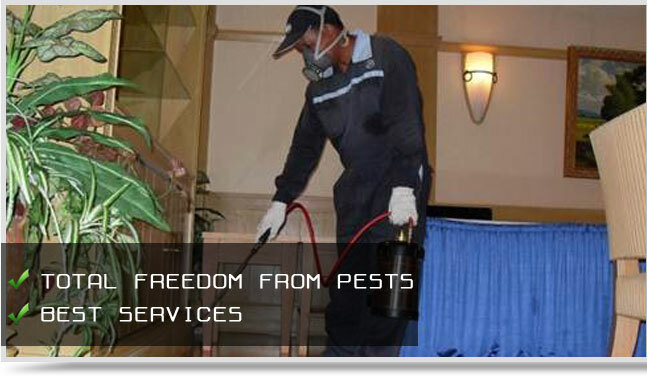 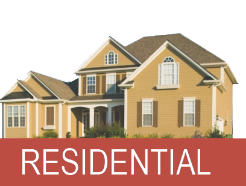 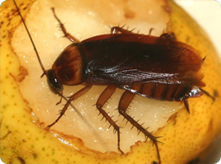 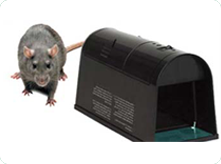 We are one of the leading pest control organizations that are licensed by Government of U.A.E. 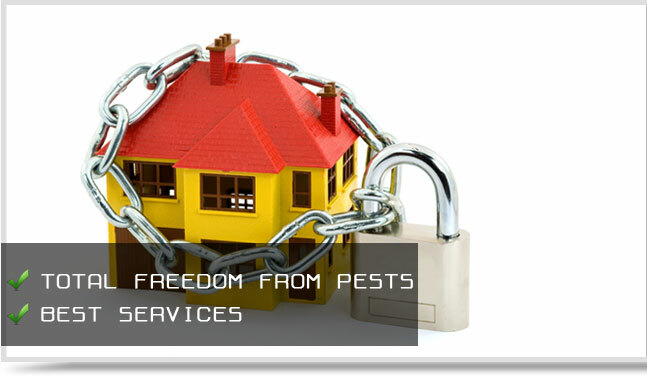 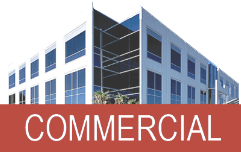 We render our services to our clients based in Dubai, Sharjah, Ajman, Umm Al Quaim and Ras Al Khaimah.